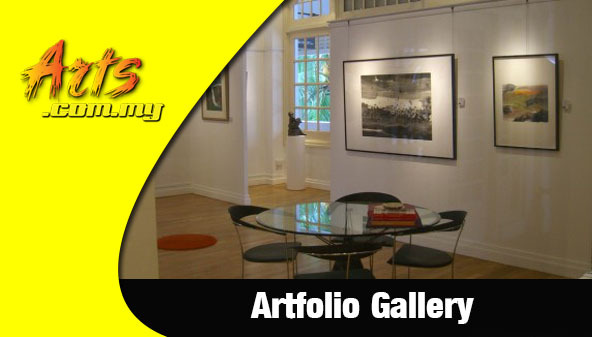 The Core Design Gallery is a unique art space and gallery which was originally a residential home. This is where one could appreciate contemporary art works from Malaysian and regional artists at a luxury and comfortable environment. The cosy and homey scenario allows the art pieces to stand out through a spacious environment which is both elegant and prestigious. Core Design functions as a gallery for shows while they are also involved with consultancy services to provide advice and solutions in design for its customers who stem from individuals to corporations. The transition from an old terrace house to a modern art gallery is Core Design’s most distinguished element as it projects the fusion of tradition with contemporary art in Malaysia today. 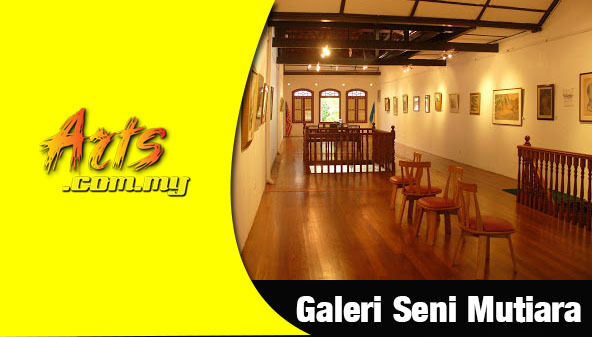 This boutique gallery is one of the most sought after spaces among Malaysian artists as well as those from around the region. 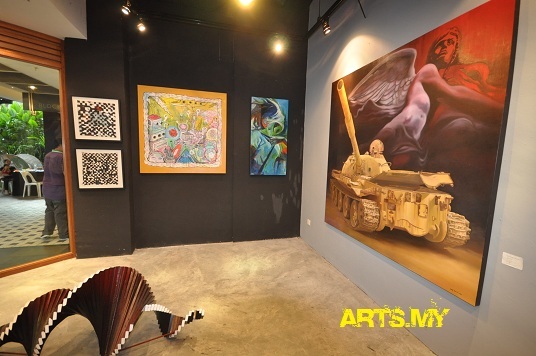 The Core Design Gallery is a promising space in which it offers a unique platform for artists to showcase their body of work to the Malaysian public. Core Design Gallery is the brainchild of Ms Scarlette Lee who is the founder and the Art Director of the space. Its first show was held in June 2010 when Core Design Gallery opened its doors to the public in a show entitled ‘Garis-Garis Penghayatan’. Scarlette Lee brings with her a lot of experience and expertise to the art scene through her passion. The holder of an MBA degree is actually a qualified pharmacist in profession where she spent 10 years in the corporate industry before taking the giant leap into the contemporary fine art scene. As part of her efforts to promote and develop the gallery, Scarlette plans to continue to the postgraduate level where she intends to take the PhD in Fine Art in order for her to better represent her artists of the gallery. Since its establishment, The Core Design Gallery has expanded from a humble gallery into one of the premier spaces for artists today. It has brought in renowned artists from outside the country while holding exhibitions for the local artists to showcase their portfolio to the Malaysian public. The philosophy of the gallery is to offer a space for contemporary artist both from within and outside the country. Among the prominent exhibitions that has been previously held at the Core Design Gallery include the ROAR of the Brutalists show, the Oeuvre of Movement No.2 show, the Beautiful People show and many others. In its space, the Core Design Gallery they sometimes have the string quartet for Shafarin Ghani who is a renowned artist and composer who showcases the musical composition occasionally. Under the portfolio of Core Design Gallery, there are more than 70 Malaysian artists who are represented that include the likes of Raja Lope Rasydi, Syam Asmawi, Faizal Suhif, Ong Oh Hup Hoe, Ali Nurazmal and surely Shafarin Ghani while the gallery has also enjoyed much publicity and media report where it has been covered by major newspapers, magazines and online reviews.